Why Are Steel Buildings A Good Option For Mini Storages? 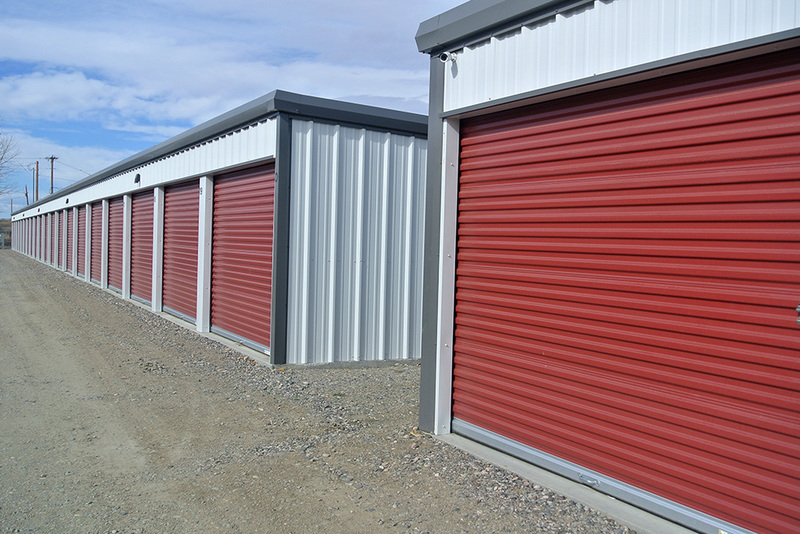 If you’re in the Self-Storage business you know how important a quality, functioning mini storage building is. The safety and security of your client’s belongings depends on a sound structure to house them in. Maintaining your property and facility is key to drawing in new customers and keeping existing clients happy. If the doors stick on the storage unit or are in disrepair it makes the customer feel like their stuff is not being properly cared for. Having heavy duty, easy operating roll up doors and secure lock options provides them with a sense of security. Steel building designs are extremely flexible and offer endless customization options. Our prefabricated mini storage units are manufactured into building kits, specially crafted for easy erection. The building components are labeled in order to identify each part quickly in the field. Your mini storage building can be fabricated to the exact dimensions needed for your land space and they are available in numerous color combinations. Since the mini storage structures are made from durable, high-quality steel components, they also stand up to harsh weather, such as snow, hail, high winds, and more. Pre-fabricated mini storage buildings require little maintenance and offer 40 year limited paint warranties. Interested in a steel mini storage building? Get a Self-Storage Building Quote Now.